The Assembly Room gets a brand new arty installation by contemporary Brit artist Liz West, curated by UHArts especially for the space. 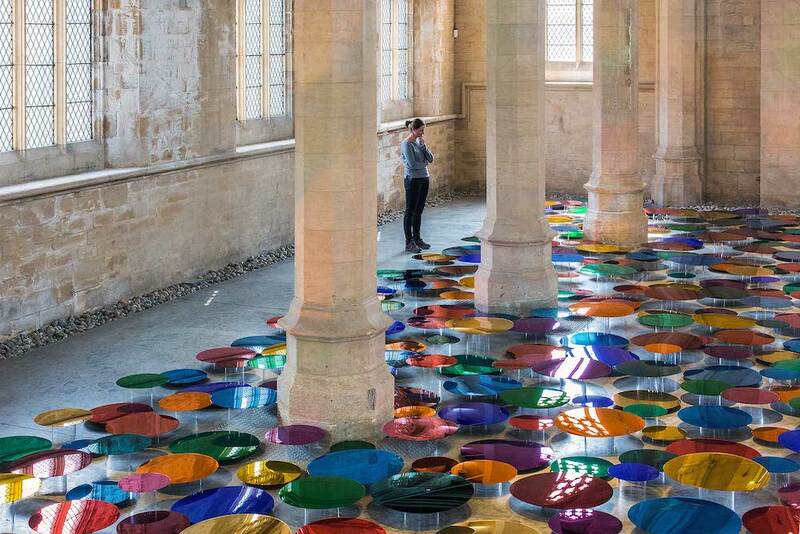 The playful piece is made from over 700 coloured mirrors and adds to Liz’s collection of commissioned pieces in prominent spaces such as the Natural History Museum and National Trust buildings. Fancy sipping some prestige tipple? Cellar Door host a Gosset wine tasting (the oldest wine house in Champagne). 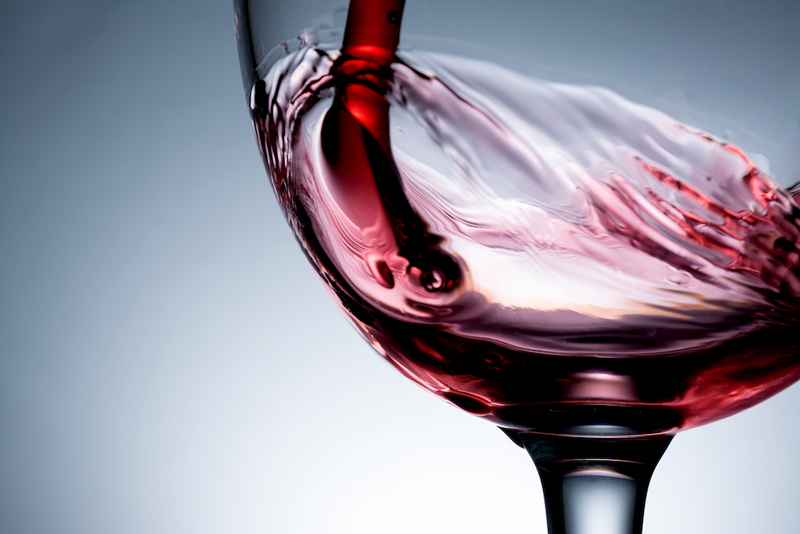 You’ll try five vinos with cheese and charcuterie included in the ticket. 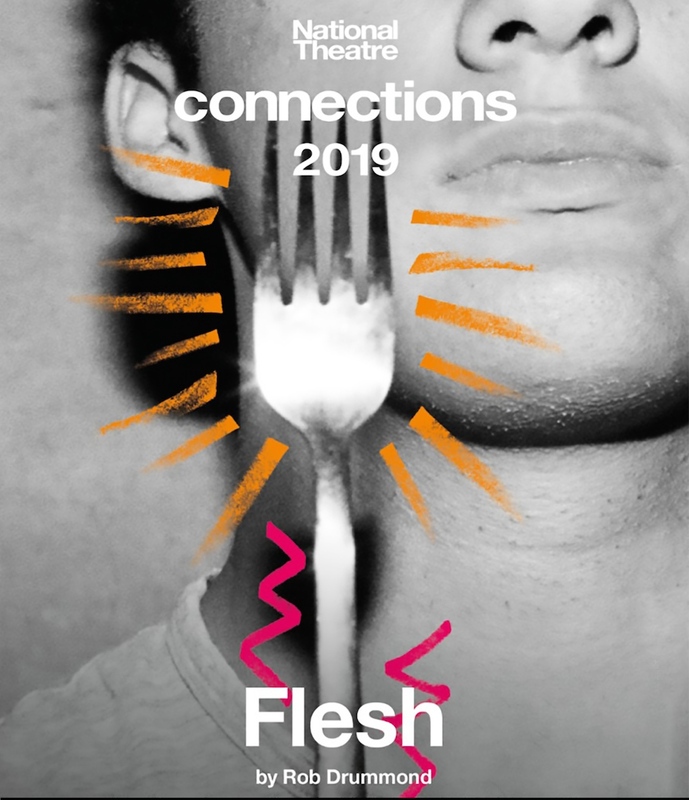 One of ten brand new productions commissioned by the National Theatre’s Connections programme, Flesh has been written specifically for young people to perform. The new Allstars Theatre Company, featuring talented local kids, will premiere the play, which opens with a group of teenagers stranded in a forest and no idea how they got there or what they need to do to survive… It sounds dark and gritty, doesn’t it? If you’re into The Hunger Games we reckon Flesh will be right up your street, too. 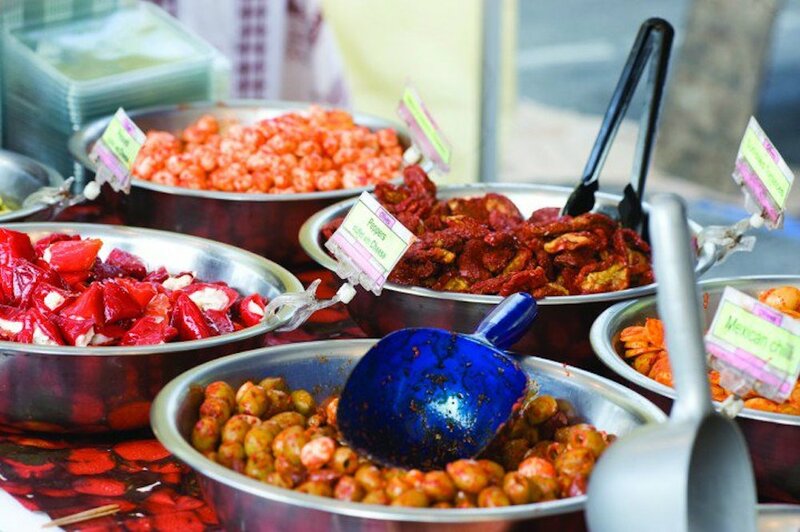 Supporting local small-scale independent producers, the Waddesdon Artisan Food Market takes place in the visitors’ car park every second Saturday of each month and is a great spot to pick up some delish dishes and ingredients you won’t find in a supermarket. Come prepared – cash only. 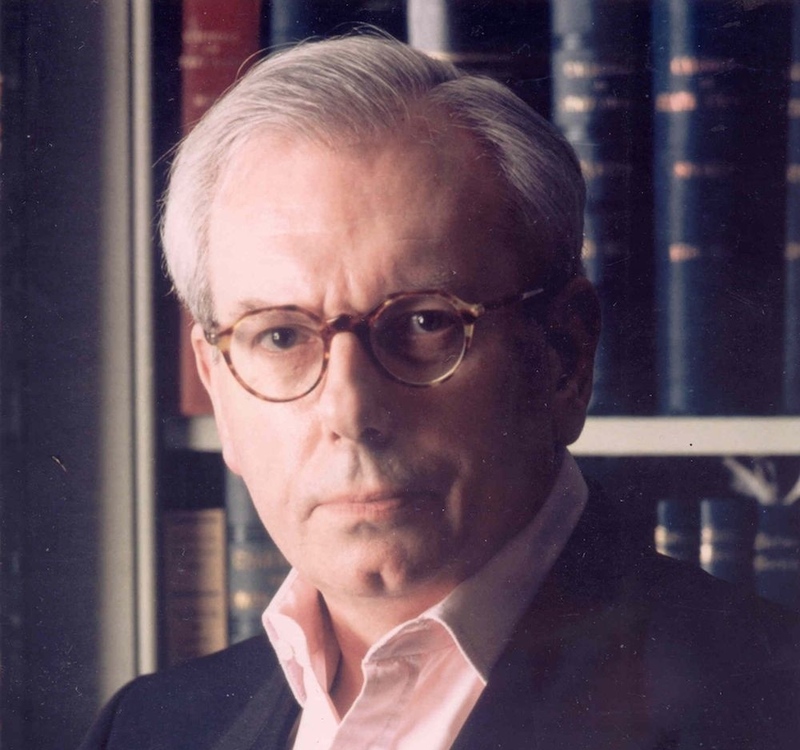 History heavyweight, David Starkey CBE talks marital traditions of the British monarchy. He’ll explore how customs have changed from the Middle Ages to the modern day, including those adhered to by Harry and Meghan. It promises to be one of the highlights of Bishop’s Stortford College’s 10th Festival of Literature. 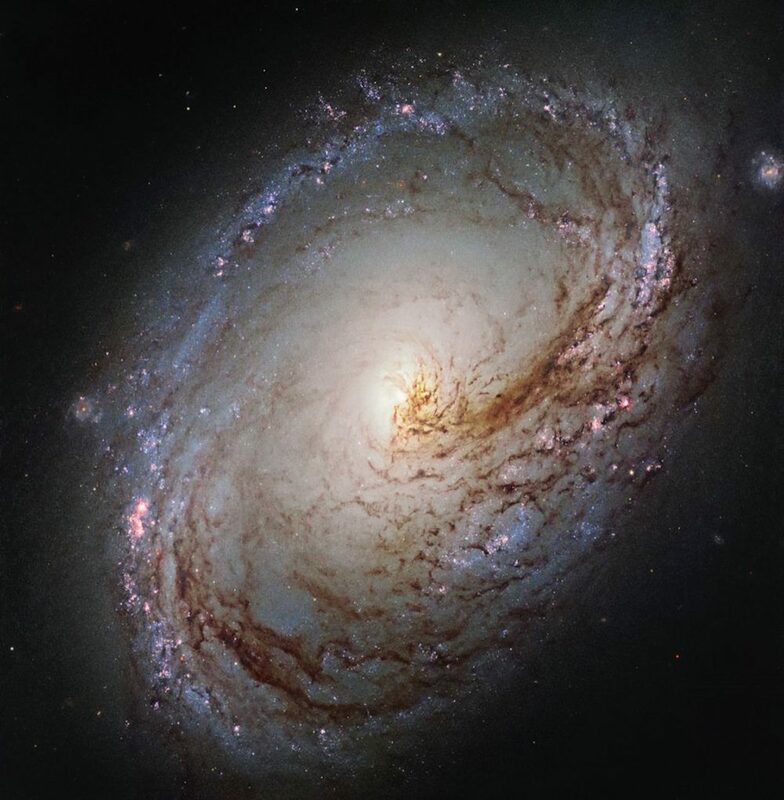 This year’s Chiltern Arts Festival kicks off with the City of London Sinfonia performing a progamme which celebrates Bach’s use of mathematical structures and patterns – the so-called language of the cosmos – in his music. A lazy afternoon sipping tea, munching on cakes and crustless sandwiches- yes please! 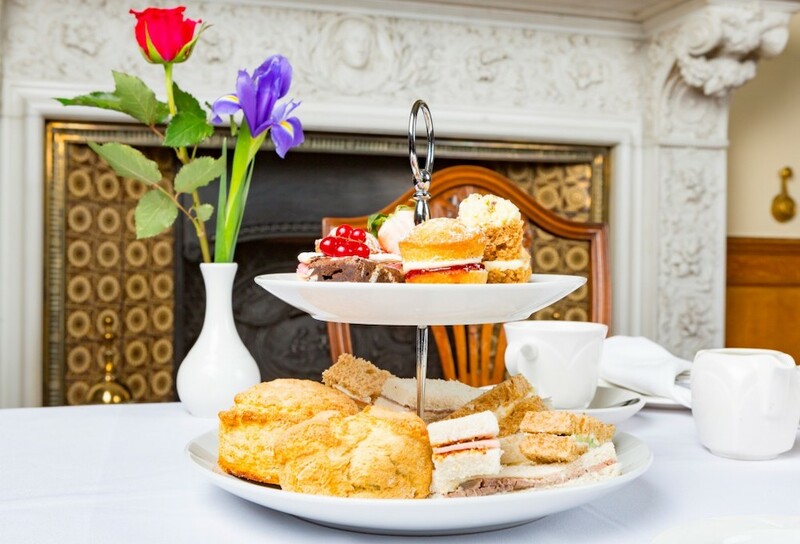 Shuttleworth hosts afternoon tea in its Jacobean style venue, The House. The 5000 acre estate in rural Beds opens early at 9.30am if you fancy make a day of it. 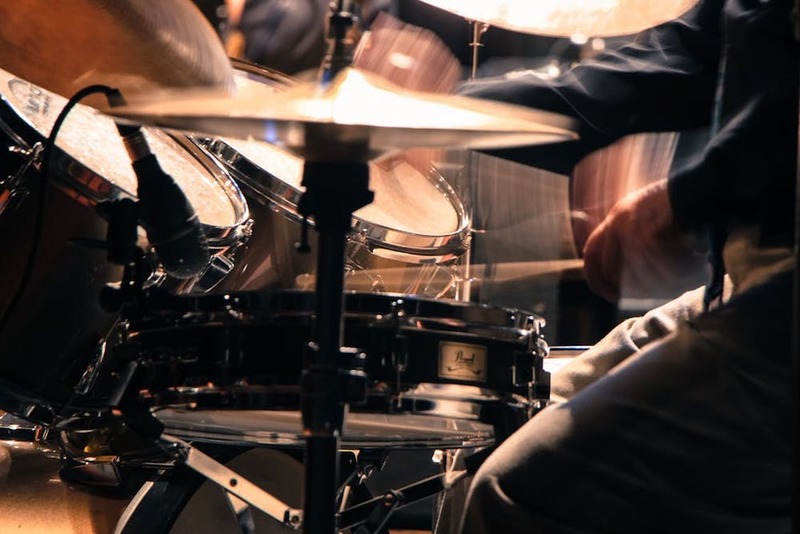 It’s 60 years since the iconic jazz venue set up in Soho and to celebrate The Ronnie Scott’s All Stars take you on a guided, musical tour of this music institution, combining the very best world jazz with rare archive video footage and photos. Should be amazing.